Studies show that more than 85% of real estate buyers use the Internet to search for their new home. This makes it perfect for the drone industry to be involved in the real estate market, as appealing images and videos are a must when it comes to internet sales. It’s much cheaper to fly a drone than to rent the next best alternative – a helicopter. You get the same birds-eye view, but you also get a lot of freedom to experiment with the way you want to shape your footage – viewing angles, speed, height – you can control everything according to your taste. Farmers all across the globe are starting to use drones in order to check the condition of their crops. Some of them are using drones equipped with infrared cameras to take photos of crops. The photos are ran through a computer to determine whether the fields have any areas, affected by pests or diseases. 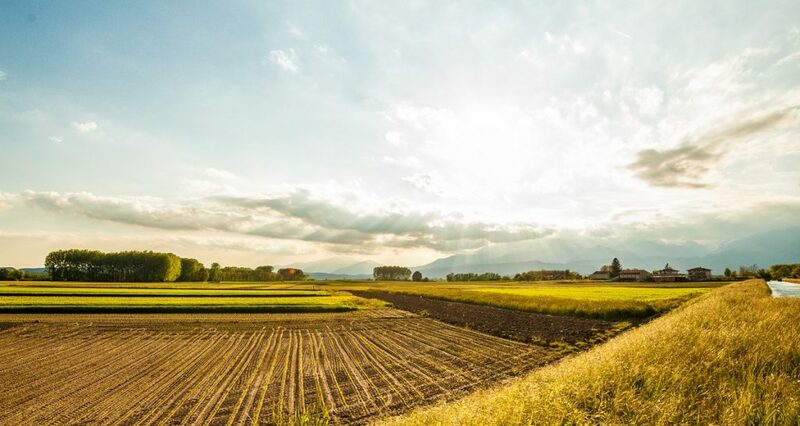 Using drone technology in agriculture could also help lowering the costs of chemicals – enabling the farmer to spot a problem area instead of spraying the entire field with the chemical. In addition, drones in agriculture cost much cheaper than satellite imagery, provides better resolution and since the footage is taken under the clouds – does not depend on the weather as much. Finally, a drone can monitor your crops on a regular basis, allowing you to spot changes and revealing trouble areas before issues arise. Controlling a drone is still a huge fear for many people, as it’s an expensive piece of tech flying in the air. Fortunately, this problem slowly loses its importance. With so many drone manufacturers around, competition is fierce and drones are getting more afforadble than before. Now there are just so many models to choose from! 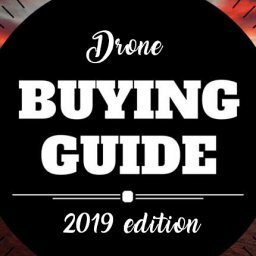 So if you want to start flying and you don’t want to spend a fortune you can take a look at some of the best beginner/intermediate quadcopter drones for under $100 to start your flying hobby. Furthermore, with the inclusion of the “auto-follow” feature, drones made another huge step forward. This feature allows non-experienced people to own a drone and to set it up to follow them (or an object) automatically. 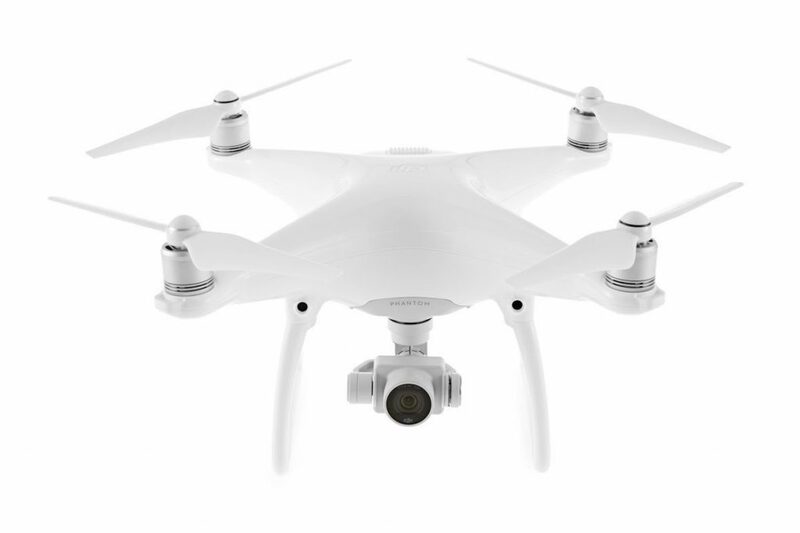 To give you an example, The Phantom 4 has a beginner mode, where most operations are done automatically – you just have to select a point where you want to fly your drone and it gets there by itself. It even has collision detection, so in case there’s an obstacle on the way, the drone will safely fly over it. 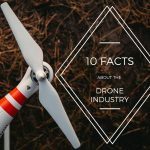 Being able to fly a drone without any previous flying skills whatsoever is a major selling point and will undoubtedly increase the sales of drones in the very near future. Using drones in movies is changing the way films are made. They are simpler and easier to control than the heavy movie equipment and also cost significantly less than crane shoots or helicopter shoots for example. Keeping the production costs down allows the film-makers to keep production in the country instead of outsourcing it elsewhere. Not only that, but drones allow producers to try and shoot in challenging set locations, where other movie equipment or a helicopter would have a hard time reaching. Last but not least, in action scenes where a lot of explostions take place, drones could be a life-saver – as there’s always a risk for the movie operators during dangerous stunts, they take their place and are also able to reach areas beyond people’s limits. All this could be summarized in this stunning video clip below, in which you can see the Phantom Flex4k camera attached to an Aerigon UAV, reulting in the world’s first Ultra High Definition, 4K aerial drone footage. Having an aerial overview of the damaged area is crucial for planning a rescue operation or sending humanitarian aid in time. This is without a doubt one of the most positive drone applications. Drones are often used in case of tornados, hurricanes, floods and any other major disasters that might occur. 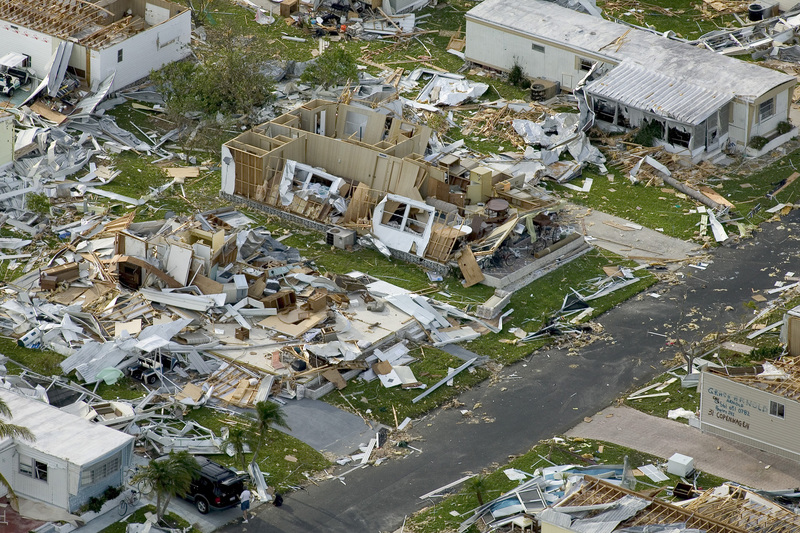 When a crisis happen, aerial imagery can show where damage is greatest. Drones can also identify the damaged locations and show if there are any blocked roads and who needs help most. Having the exact GPS location of people in danger and dispatch a rescue team accordingly is a huge benefit when it comes to rescuing people and saving lives. Time-saving and accuracy are the two most valuable aspects when it comes to disaster relief, and depending on the disaster, sometimes it can take days for the damage to be assessed or people to be rescued. Now, thanks to drones we can try and shrink that window and save human lives while doing so. Ever since the drones became smarter, they also received more diverse applications – security is one of them. Because of their HD cameras, they are a great tool for mobile surveillance. In case you have a farm or a large area that you want to protect, a drone is a nice solution for reacting quickly to a possible threat. When an alarm/motion detector is activated, you can simply send your drone to the destination for a check. Many companies are also offering modifications for your drone, so you can install additional features such as speakers with voice warnings, tasers or even guns (drone weapons are legal in the US) on the body of the drone, depending on your needs. By now everybody should have heard about Amazon Prime Air. It’s an upcoming service, which gives you the ability to receive your packages from Amazon straight in your backyard within 30 minutes (or less) of your order. According to Amazon, their delivery drones can reach an altitude of 400 feet and travel up to 15 miles away from their warehouse. The delivered package cannot be seen during flight, as it’s hidden in the body of the drone. After reaching the destination address, the package is then put on the ground and the drone leaves back to its warehouse. The service has not launched yet, but it clearly shows the near future and the implementation of drones in yet another area of our lives. Law enforcement agencies often use drones to find missing people or to monitor traffic accidents. 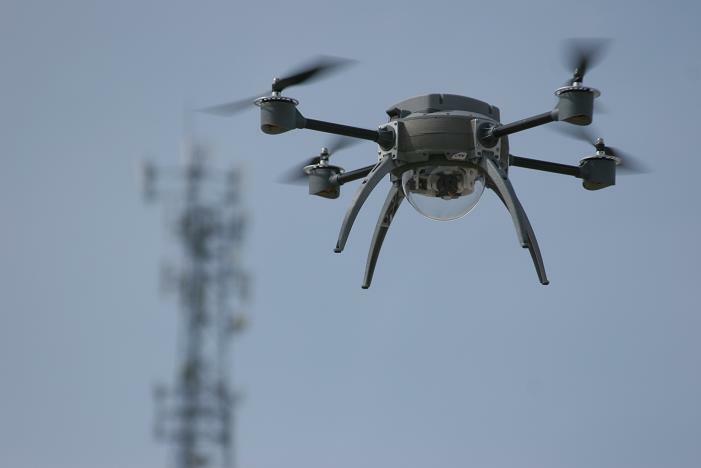 Also, drones are often used when in need to reach dangerous areas and for additional protection. That includes not only high in the air above buildings and trees, but also into ongoing crime scenes. One particular advantage of using drones in those situations is the ease with which they can be used. It takes only a short time to learn how to control the devices, thereby saving on costly training programmes. Moreover, a radio-controlled drone can be instantly ready for action, allowing for immediate air support. 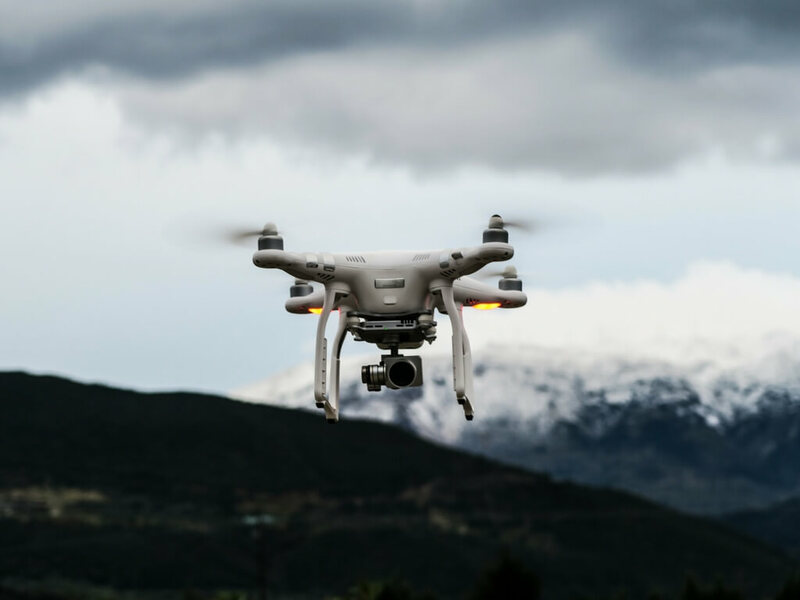 However, it’s important to note that even though drones are increasingly used by the law enforcement, due to privacy concerns new laws require the police to obtain a search warrant before using a drone in a private property, except in emergencies. In 2015, world sales hit 4.3 million units, worth about $1.7 billion. That is a 167% jump in sales in just two years since 2013. Drone sales figures for 2016 are expected to reach even higher numbers. How much? We can’t really tell before the year’s over, but with some major drone releases such as the AirDog, the Phantom 4 and the upcoming GoPro Karma, I’m expecting new all-time highs. One thing is for sure – this business is only expected to grow and it’s not going anywhere anytime soon. 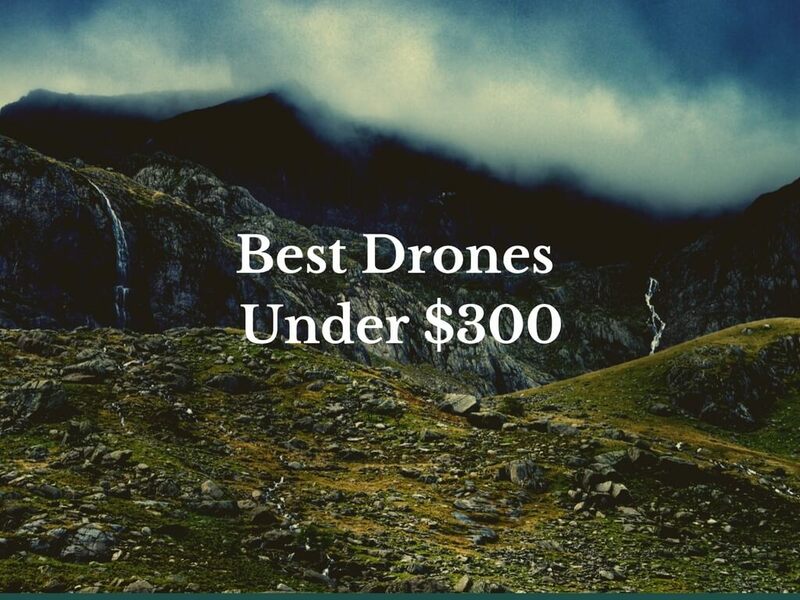 What are the best drones under 1000 dollars? I’ve listed some of the top drones which you can use to explore and shoot stunning locations around the world. 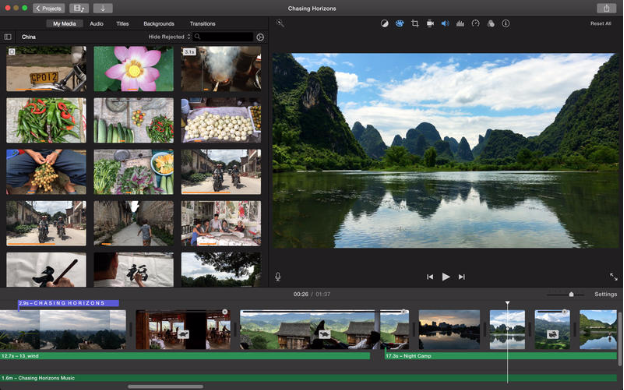 A couple of months ago GoPro confirmed the end-of-life for its free video editor Studio. A quick look at GoPro community forums shows that the news made most talked about action camera owners confused and frustrated. 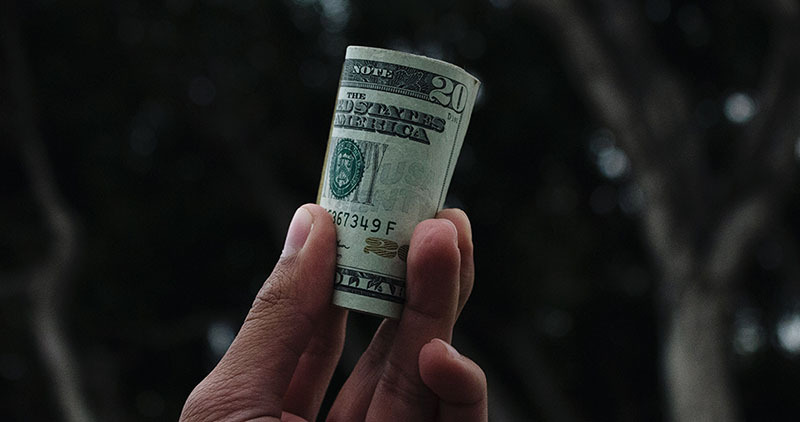 Earning money with your drone is an attractive idea. In this article,we’ll look at the best places to find drone jobs and how to make the most of your drone. Are kids allowed to fly drones? Is it safe? What makes a drone good for a child? What are the best drones for children? Find out inside the article! HolyStone F181 Review – An Affordable & Great-Looking Drone! The HolyStone F181 is a great affordable drone that you will love – it’s solid and it flies smoothly. Its bright LED lights offer great night visibility. The DJI Mavic Air has just been released and it brings us the latest technology from DJI. 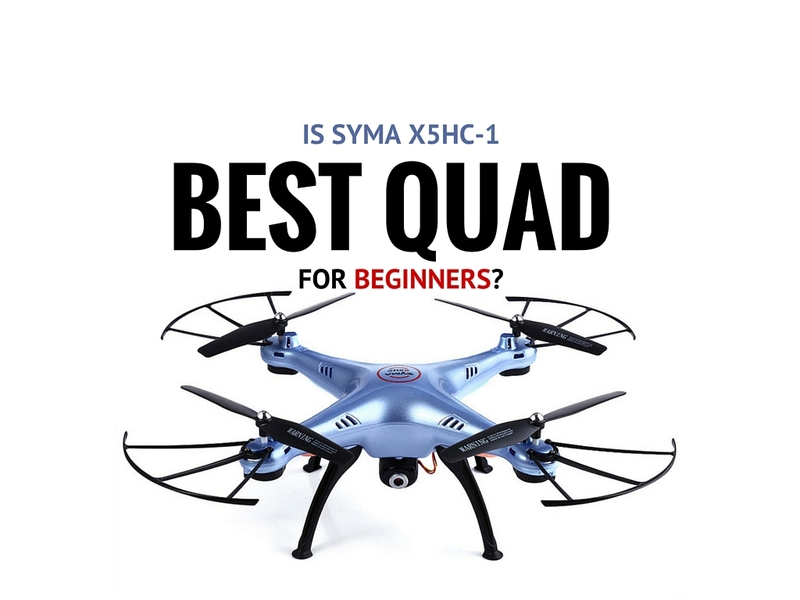 Find out everything about the drone in this article. 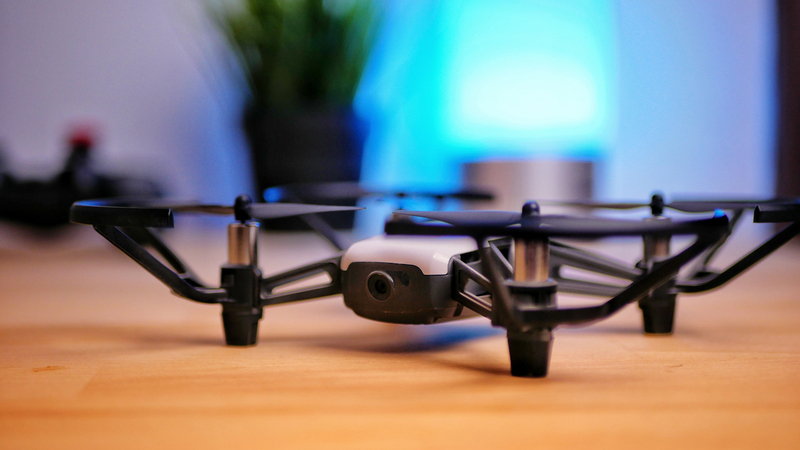 Ryze Tello Review – $99 Super Fun Toy Drone! Have you ever wondered what would it be not only to fly the drone with your remote, but really fly with it? 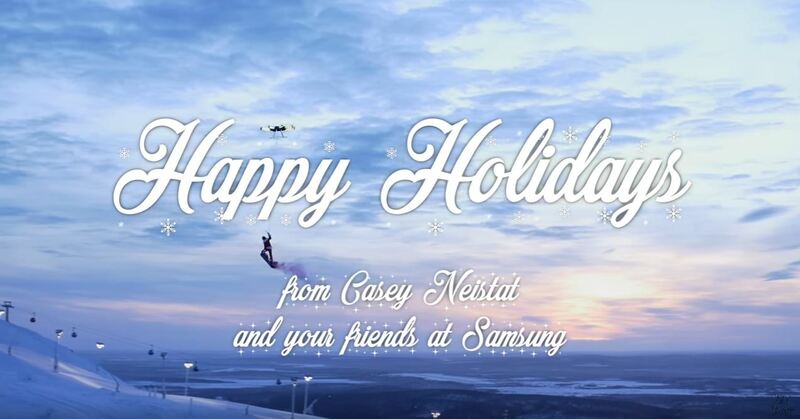 Well, Casey Neistat has done it. Came across your blog today, nice work and great list of facts, Mihail! 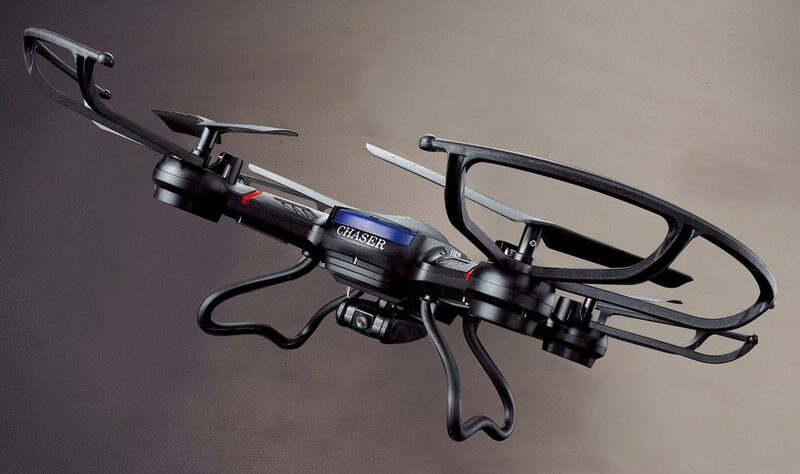 What do you think of drones being applied in the construction industry? As for your question – i think drones could really influence the construction market, due to their many ways of usage. First off, they can be used for surveying the terrain before the construction process even begins. Then, they can be used to showcase the progress of the construction to the customer, monitor the safety procedures etc. Trying to find reliable data on size of commercial drone markets globally. Estimates vary wildly and hard data is tough to find. Any tips?? I’ve come to the same conclusion, unfortunately. All the data I can find differs quite significantly one from another and it’s super non-reliable 🙁 Will hit you up if i can find something though! One of your best and most useful post. Great! Thanks a lot, Percy! Much appreciated! the best I’ve came upon so far. However, what in regards to the bottom line?